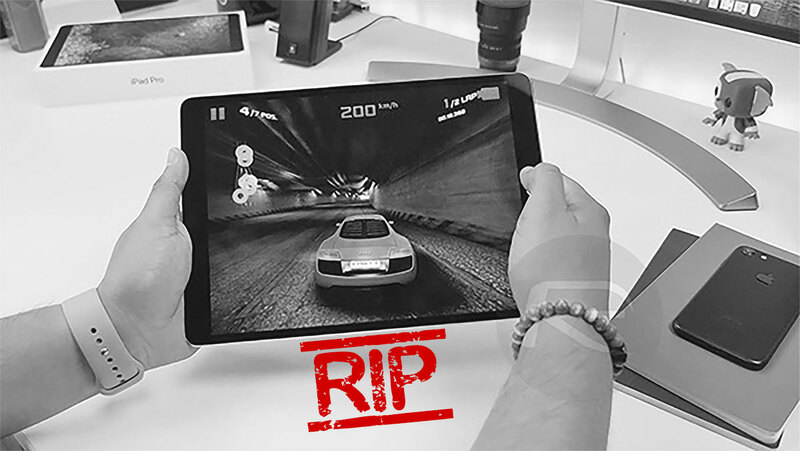 With the release of the iPad Air and iPad mini earlier today, Apple has discontinued one of its iPad Pro lineup. The 10.5-inch iPad Pro is no more, after being released back in June of 2017. The place of the 10.5-inch iPad Pro has effectively been taken by the new 10.5-inch iPad Air. The new iPad Air has many of the features the iPad Pro had, including support for the first generation Apple Pencil. However, some are missing including the four-speaker audio setup and support for 120Hz ProMotion. The removal of the 10.5-inch iPad Pro from sale does remove the possibility for confusion between it and the iPad Air, while also streamlining the iPad Pro lineup. The iPad Pro now consists of the 11-inch and 12.9-inch 2018 models, which means the odd combination of Face ID-equipped iPad Pro models and a Touch ID-quipped one no longer exists. After the release of the 2018 iPad Pros, Apple kept the 10.5-inch model around at a $649 price point, offering a lower entry price for those who wanted something more powerful. However, with the new iPad Air featuring the aforementioned support for the Apple Pencil as well as a powerful A12 CPU, the older iPad Pro was less of a compelling option. Especially considering the $499 starting price of the new iPad Air. The move makes plenty of sense, and the iPad Pro lineup is definitely one that is easier to explain to people today than it was yesterday. 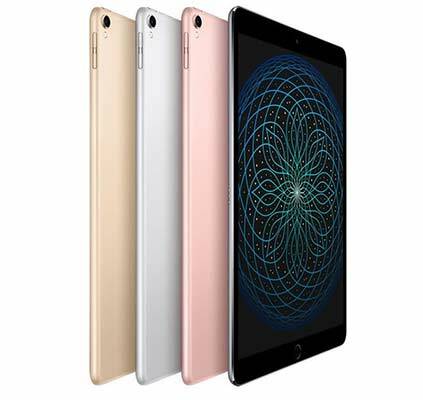 Apple announced a newly updated iPad mini alongside the iPad Air, with the tallest iPad also gaining a pretty great A12 CPU along with Apple Pencil support.